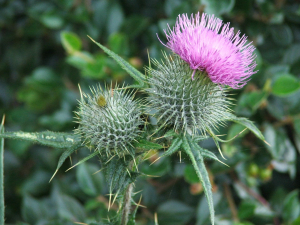 Observation - Thistle - UK and Ireland. Description: Thistle head about 3.5cm across. Thistle head about 3.5cm across.